Thanksgiving is almost here, which means it is time to start getting in the Turkey Day mood! If you’re not quite feeling the holiday spirit yet, don’t worry. 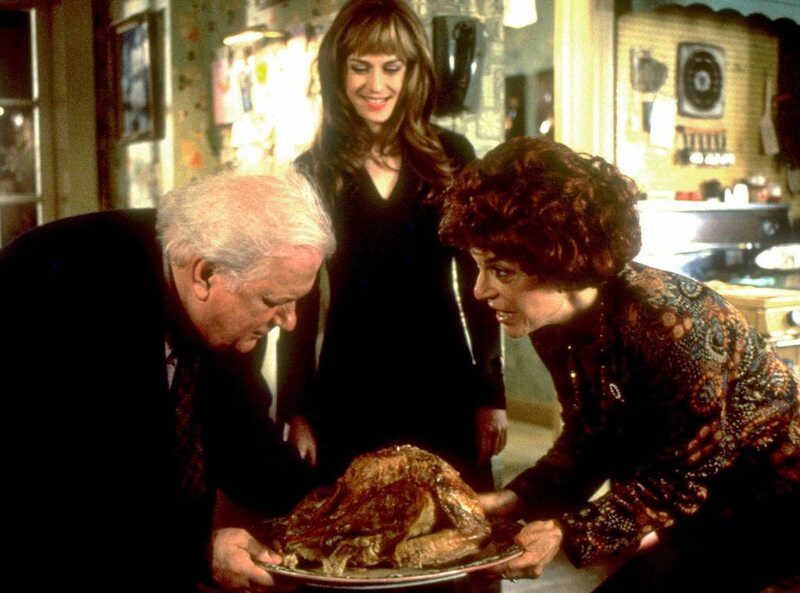 Here are 11 movies with Thanksgiving scenes or plots that will get your tummy rumbling for turkey and all the fixings—and maybe even have you looking forward to a long meal with your relatives! From family-favorites to grown-up flicks, we got you covered with a lineup of classic holiday movies! 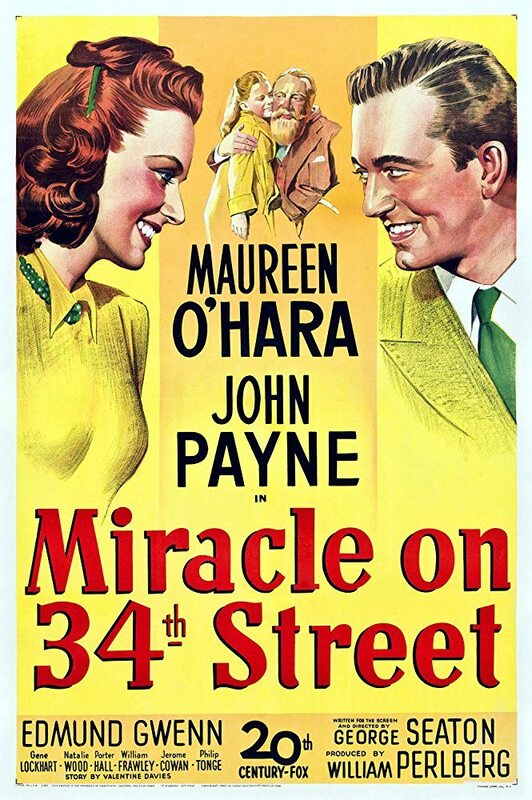 OK, this movie is a classic any time of year, but it’s especially perfect for the Thanksgiving season! 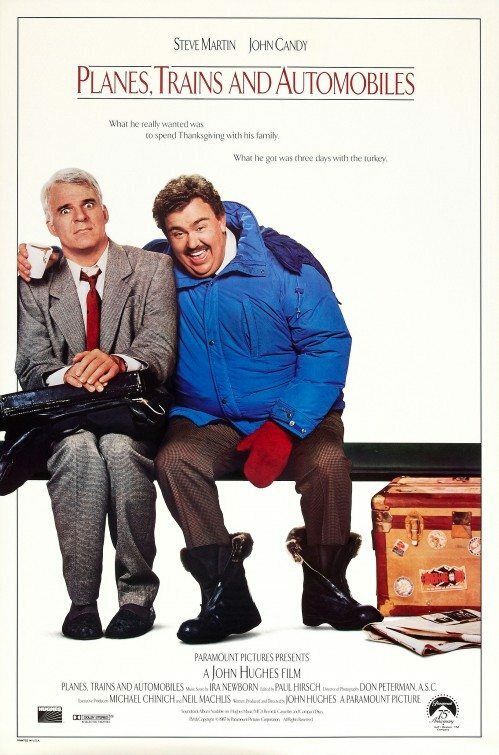 John Candy is a comedy legend, and seeing him torment Steve Martin as he tries to make it home for Thanksgiving with his family never gets old. Perfect for young kids or anyone who is young at heart. 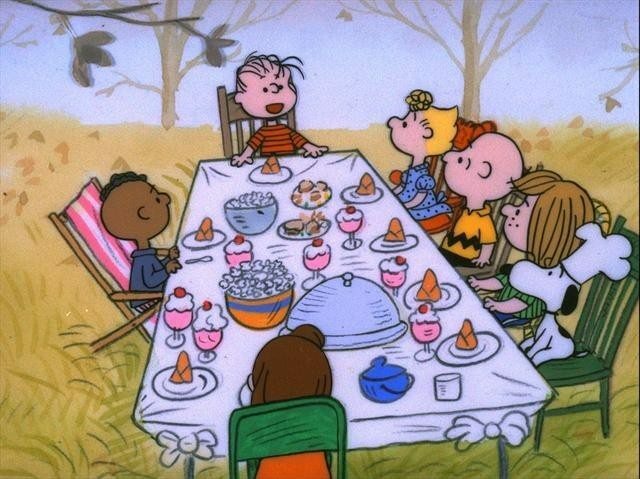 It’s always great to celebrate with the Peanuts gang, and this film actually won a Primetime Emmy for Outstanding Individual Achievement in Children’s Programming, so it has an impressive stamp of approval. Nobody does nostalgia and Americana better than the Waltons, so what better TV family to celebrate Thanksgiving with? 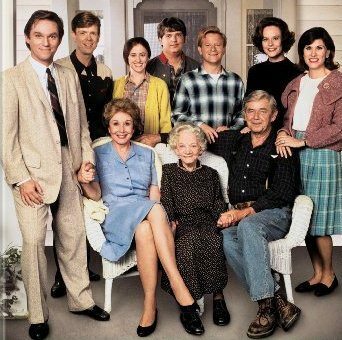 Like many made-for-TV movies, this pick can be a little cheesy at times, and the budget is definitely on the lower end, but the family togetherness and plucky spirit of the Waltons is both authentic and inspirational. This indie movie is not as well known as some of the others on this list, nor is it necessarily a comedy. But it is incredibly poignant and perfect for anyone who doesn’t have the picture-perfect family (which, let’s be honest, most of us don’t!). This heartfelt film speaks to the tension that can arise when family comes together on the holidays, and the way love can help us overcome even the most painful memories. Here’s one the whole family will enjoy! 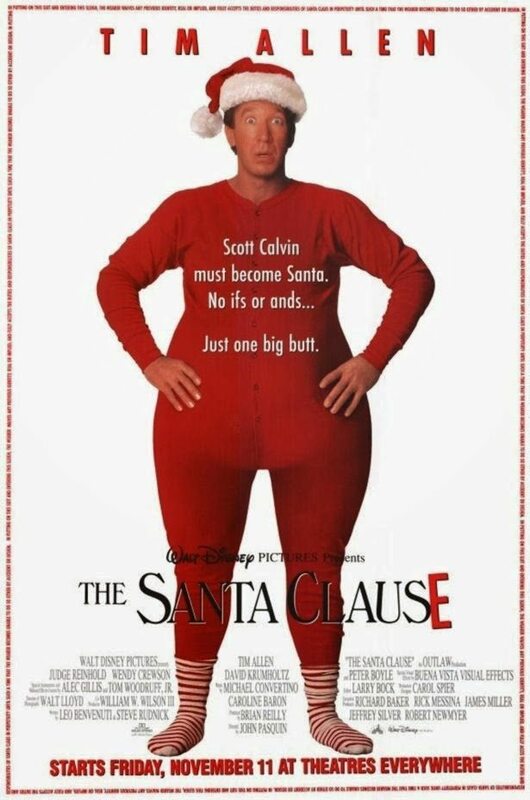 The movie begins at Thanksgiving (who can forget Tim Allen burning the turkey and then dragging his son to Denny’s for a disappointing dinner), but it will also help you get in the mood for Santa Claus and help to ignite your Christmas spirit. Once the kiddos are in bed, here’s a pick for the grown-ups: This 1983 hit features plenty of romance and drama, as well as a Thanksgiving feast that is equal parts laughter and tears. With such an incredible cast (Glenn Close, Jeff Goldblum, Kevin Kline, and William Hurt), you can’t go wrong. 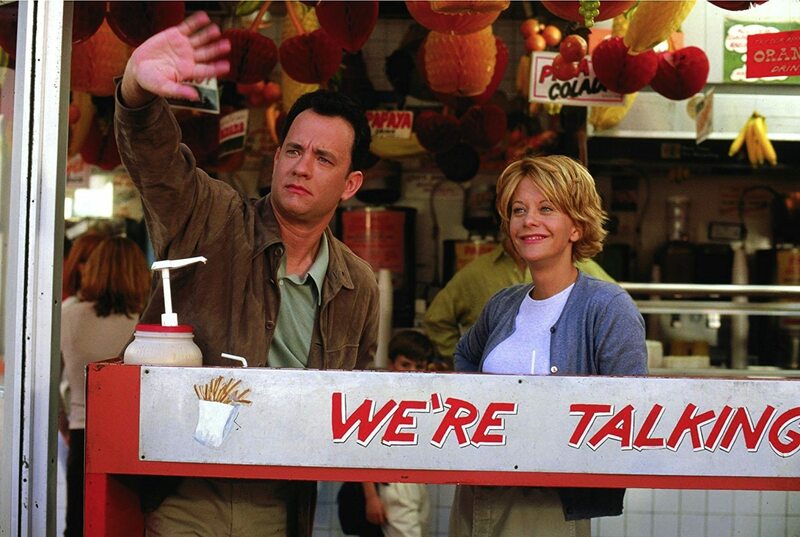 Who doesn’t want to spend the holidays with Meg Ryan and Tom Hanks? More importantly, who doesn’t love New York in the autumn? This witty and sweet rom-com features NYC in all its red-leafed glory, along with hilarious Thanksgiving scenes that will get you in the mood for your own Turkey Day. Here’s a movie that continues to entertain and uplift even decades after its debut. 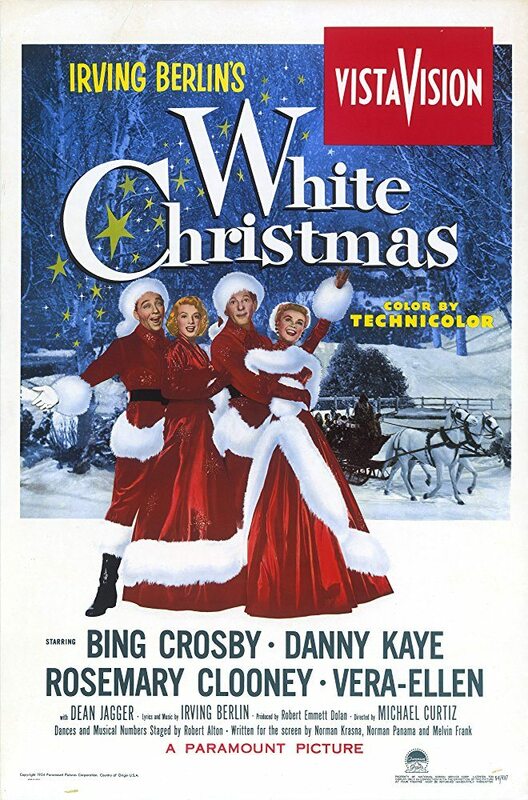 Filled with wonderful music and gorgeous choreogrpahy, “White Christmas” is a holiday must-watch featuring incomparable stars like Bing Crosby, Rosemary Clooney and Danny Kaye. Hey, it’s never too early to start dreaming of a white Christmas! 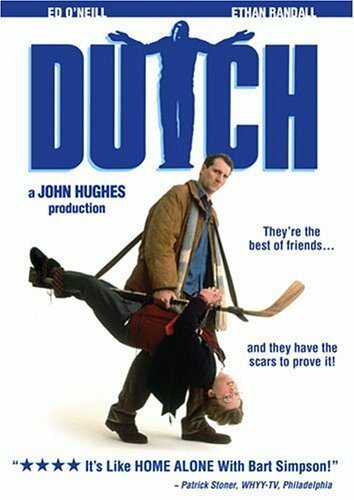 This little-known Thanksgiving movie doesn’t get much love, but with John Hughes as the writer, you know it’s hilarious! Nothing says “Thanksgiving” more than the Macy’s Thanksgiving Day Parade, which is where this classic movie begins. It is the perfect movie to help you get into the spirit of Turkey Day AND to get you excited for Christmas. Best of all, it’s a movie that people of all ages can enjoy.